Breeder: Fernand Fourtet, St Julien Aux Bois, France. Vaillant RVS is now highly proven in Ireland, France and the UK. He is easy calving and is suitable for heifers. 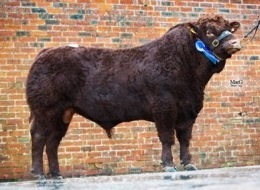 The Number 1 Salers bull currently available for Terminal Index. 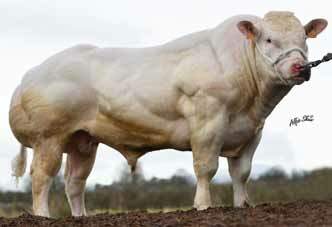 The Number 1 Salers bull currently available for Replacement Index. Huge satisfaction amongst breeders with progeny. Paris Show and Royal Show Champion 2009. 2 Vaillant sons are retained as herd sires for breeders Fernand and Yves Fourtet. 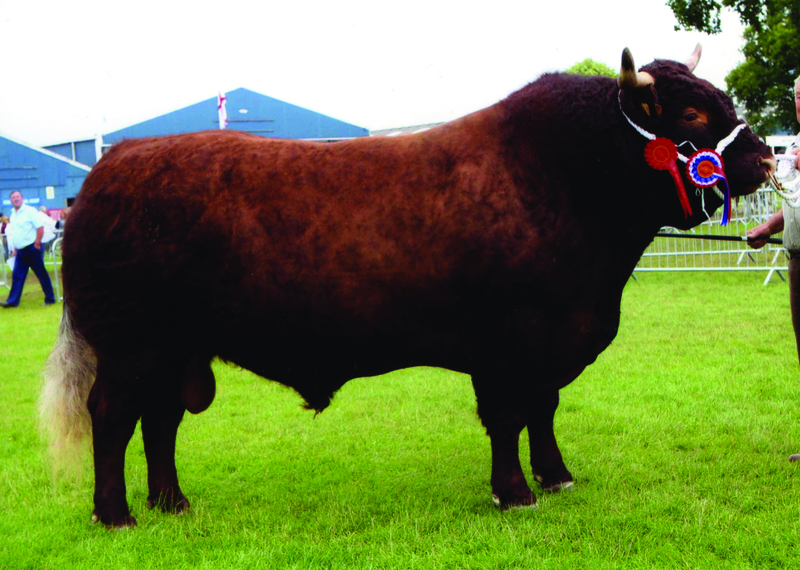 2 sons topped the recent Castle Douglas Sale at £6000 and £5500 respectively. 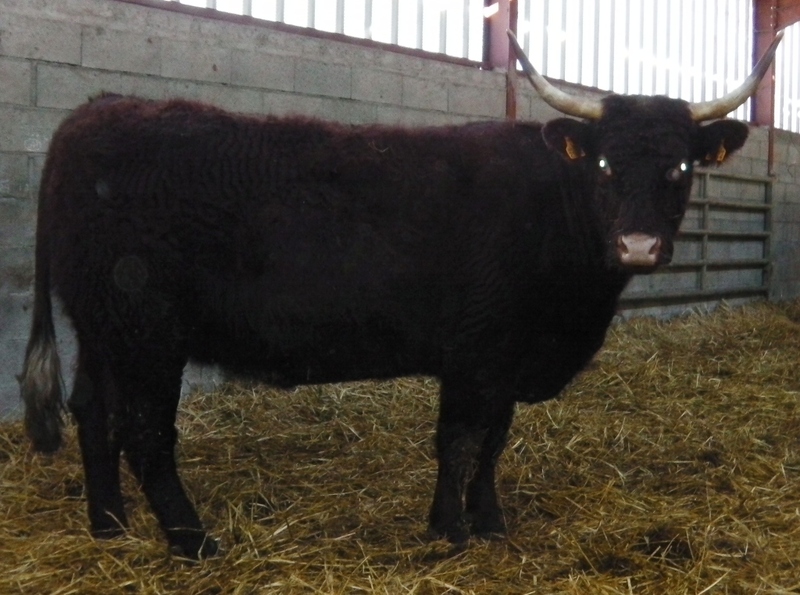 Vaillant also sired the Senior Bull Class Winner at Sommet de l’Elevage 2013. 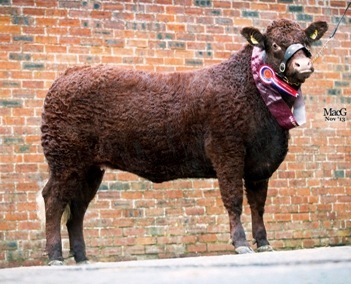 A Vaillant heifer also topped the recent Castle Douglas sale in August 2014 at £6,000gns. An absolute legend of the breed in France with a very good reputation. Vaillant daughters display good thickness, good milk and compact udders. Vaillant daughter bred by Mr Fernand Fourtet. 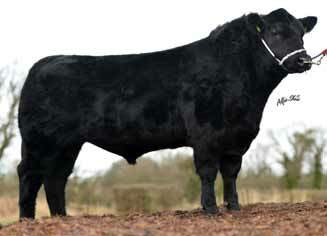 Vaillant son, Darnford Earl, 2nd highest price at Castle Douglas Sale November 2013 @ £6,000. Vaillant daughter sold for top heifer price at Castle Douglas sale November 2013.